The ice cream case, way back on the left, a safe distance from the fresh fruit and vegetables, used to be my favorite aisle in the local supermarket. Now it’s a depressing assault on one of life’s pure pleasures … rich, creamy, delicious, comforting, bad-for-you, fattening ice cream. Ice cream is my downfall, my Achilles heel, my go-to comfort food when stress gets the better of me. I’m usually a label-reader, but not when I’m cracking into a pint of Quadruple Chocolate Fudge Nut ice cream. Please, give us some privacy. 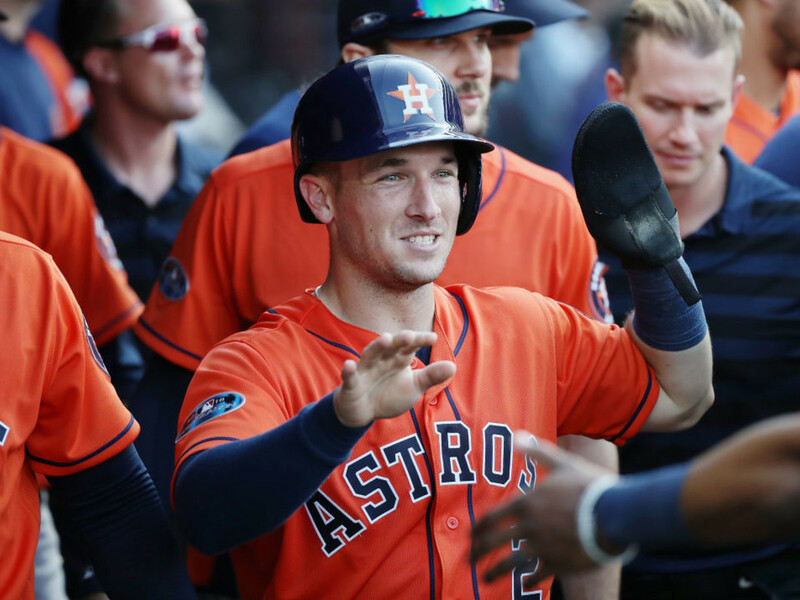 Houston Astros third baseman Alex Bregman is joining the HEB Actors Studio. 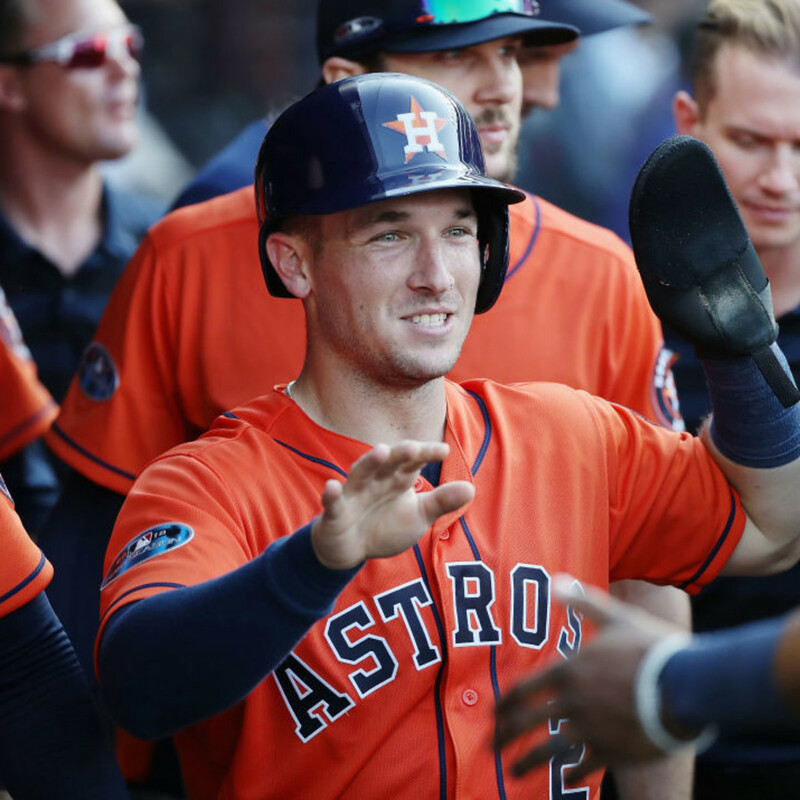 He films his first batch of commercials next week in Florida. Last week, I went for a late-night pint of Swoon Chocolate Hazelnut with “Outrageous Mega Ginormous Flavor” at HEB. It’s getting harder and harder to find high-test ice cream. The frozen food case is being squeezed by a new breed of low-fat, sugar-free, low-calorie ice cream … if this stuff really deserves to be called ice cream. You even have to look closely at a pint of Ben & Jerry’s Cherry Garcia, once the hallmark of over-the-top, decadent ice cream, to make sure it doesn’t say “Moo-Phoria,” only 140 calories per serving. Sure, you can eat an entire pint of Arctic Zero Cookies & Cream and get out alive for only 360 calories, but will it satisfy your ice cream pangs? A pint of Enlightened Glazed Donut ice cream has 320 calories. Wow, Glazed Donut ice cream sounds amazing. Then you read the label: “low calorie, low fat, low carb, high protein, high fiber, gluten-free.” Aw, why’d you have to go and ruin everything? Wink “Frozen Dessert” is all that … and less. It’s also egg-free, soy-free, peanut-free, egg-free, and dairy-free. It’s only 100 calories per pint. Why even bother?. Chewing air is more satisfying. Then there’s keto-friendly and carb smart ice cream that take ice cream to a new low-level — they taste horrible. Talenti Gelato with Low Sugar, Dreyer’s Slow Churned, Nada Moo, Chilly Cow, Sweet Habit, Blue Bunny Sweet Freedom … I expect this from Whole Foods, but I happen to know that HEB president Scott McClelland is an ice cream fanatic. He can’t be happy with keto-friendly “frozen dessert.” By the way, I watched the Academy Awards, shocked that McClelland didn’t win the Oscar for Best Actor in a TV commercial dressed as a French Maid. And they wonder why the Oscars’ ratings are so low? 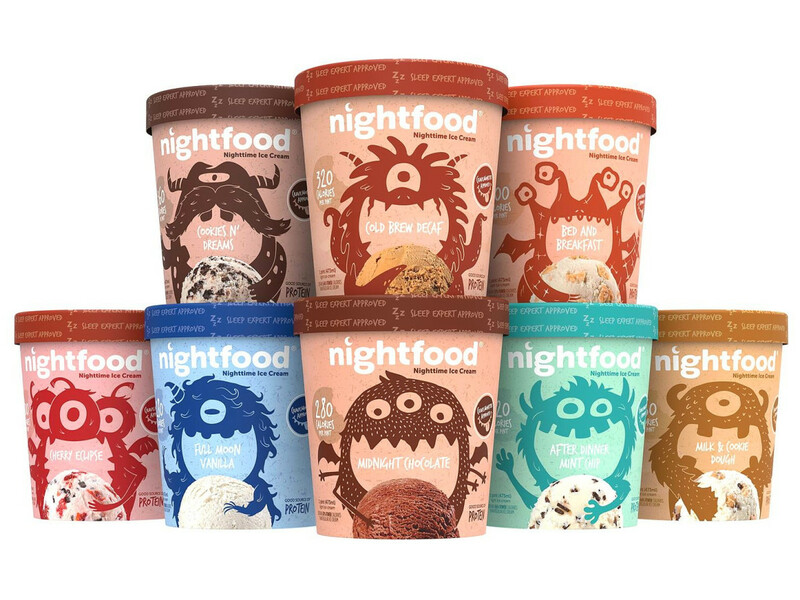 Just when you thought they couldn’t make dessert any more distasteful, here comes Nightfood: sleep-friendly ice cream, packed with proteins, amino acids, calcium, magnesium, enzymes, and fiber to help lull you into a great night’s slumber. This is where I draw the line. Doesn’t eating a pint of any ice cream put you in a deep coma? If I crawl into bed with a pint of New York Super Fudge Chunk, the first thing I have to do when I wake up is find the spoon and empty cup. I’ll be emptying a bottle of Shout stain remover on laundry day. 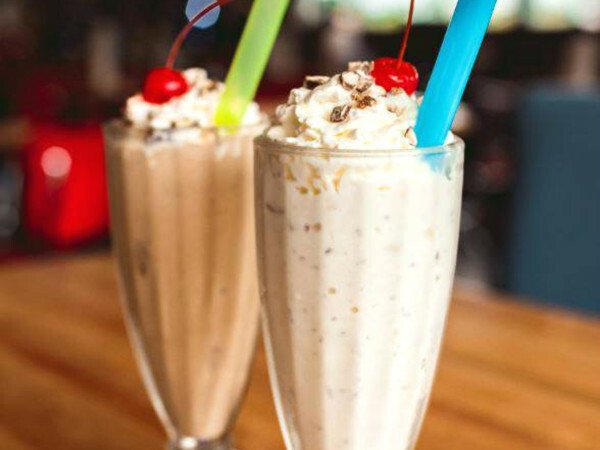 According to Nightfood testimonials, about 100 million Americans eat ice cream at night. That's all? And eating sugar and high calorie, empty carbs ice cream can keep you tossing and turning. So Nightfood ice cream eliminates “sleep disruptive” ingredients like caffeine, sugar, excessive fat and calories, and doubles up on “sleep supporting” ingredients. 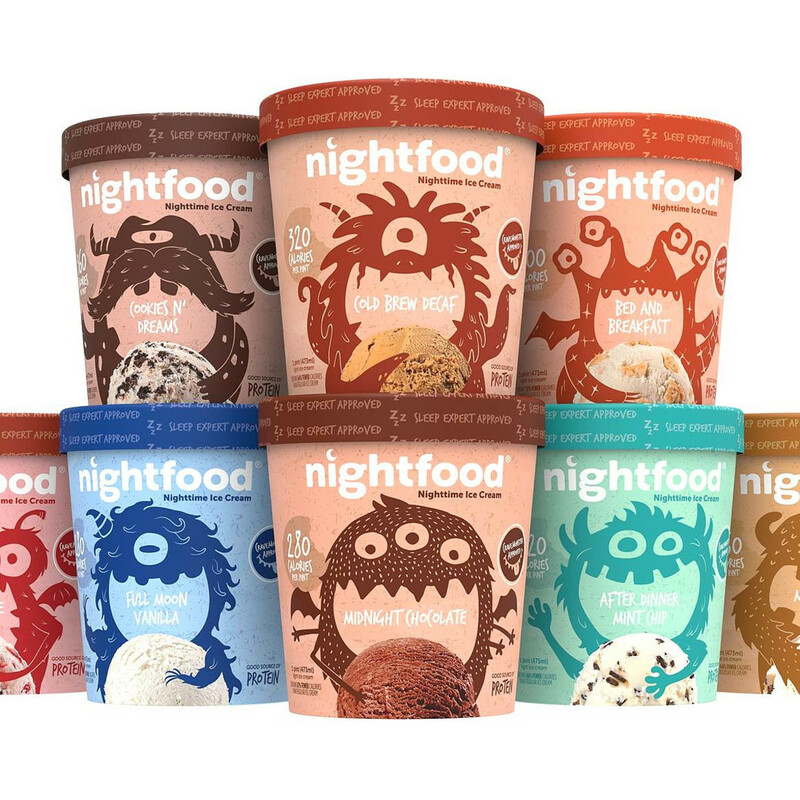 Based in Tarrytown, New York, Nightfood comes in drowsy flavors like Full Moon Vanilla, After Dinner Mint Chip, Cookies ‘n’ Dreams, and Midnight Chocolate. 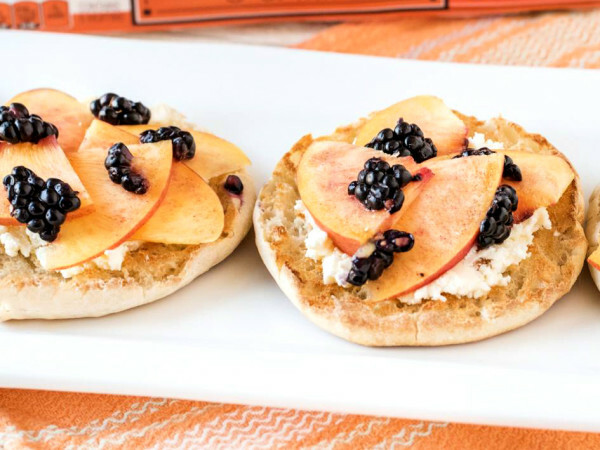 Nightfood will be rolling out nationally this year, but as of now, it's only available in supermarkets in the northeast. Insomniacs in Houston can order it online. Pints are $5.99 each, and shipping is expensive, $30 to $35 if you order fewer than eight pints. If you order eight or more, it’s $19 flat shipping.